When most people think about posting bail for someone they worry they won’t have enough money to either cover the bail themselves or satisfy the requirements of the Adams County bail bond agent. But bailing someone out of jail does not always require you putting up large amounts of cash. There are a number of different things either the state or the Adams County bondsman will accept as collateral in lieu of or in addition to cash. 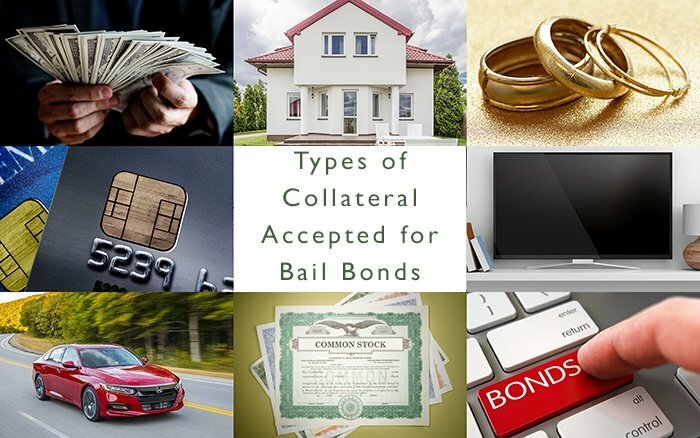 Below we’ll look at the different types of collateral accepted for bail bonds. The amount of bail that’s required in many cases is simply beyond the ability of most defendants and/or their loved ones to come up with of their own accord. And even though some lawmakers have been making noise of late about reforming the cash bond system any meaningful change is likely many years off. For now the best option facing people in need of assistance is the Thornton bail bonds agency. 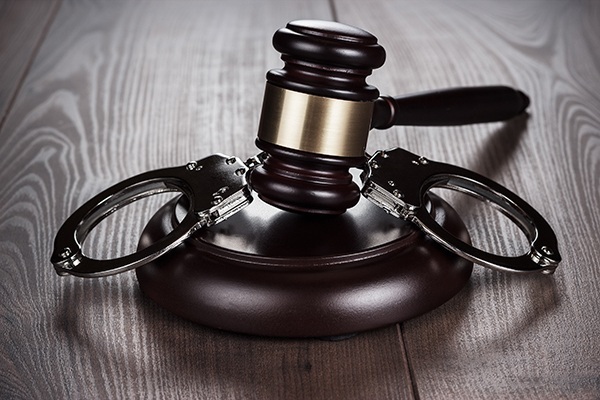 The Thornton bondsman can ensure the accused is able to get out of jail fast. As such they can continue on with their life with minimal disruption until they are due back in court to face the charges against them. Not everyone is familiar with the many benefits of using a bail bonds agent however, so below we have brought together five of those benefits for your consideration. At some point, everyone needs a lawyer at one time or another. Sometimes, you’ve benefited from their services and didn’t even realize it. Remember when you closed on your mortgage? Well at some point an attorney on staff at the bank or title company reviewed the closing paperwork. And, unfortunately, if a loved one has passed away you may have benefited from an attorney who helped that person draw up a will, or papers to transfer assets to your name. Denver Bail Bonds work the same way for people who utilize them. If you get arrested, you may have to post bail at the Denver County jail. But you also may decide to use your phone call for an attorney, pleading to get you out. That’s not necessarily what a lawyer does, so he’ll say “Sit tight” and call a bondsman to do the rest. A bail bondsman and attorney have a symbiotic relationship in many respects, needing each other for professional support. 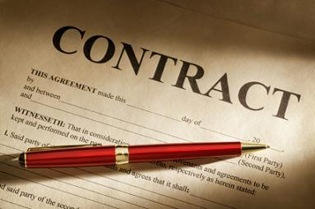 If you’re an attorney, what can a bondsman working with bail bonds in Aurora do for you? Here’s just a sample. 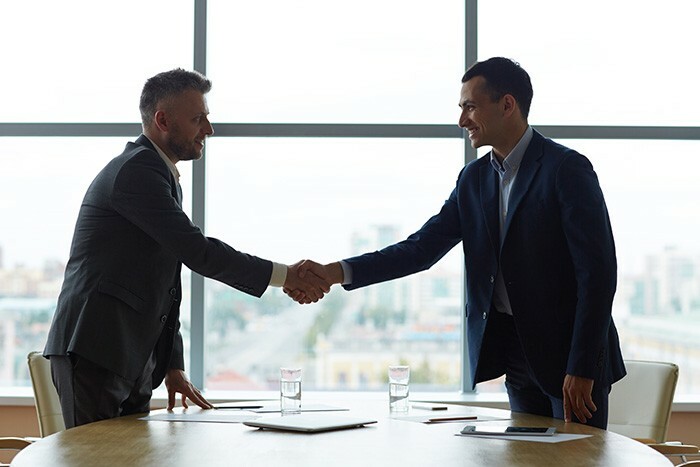 A successful, reputable and well liked bail bondsman can boost your professional standing, because any referrals you make are a reflection on your skills and professional judgment. If an attorney recommends a bail bondsman who can’t do the job, doesn’t know the ins and outs of bail bonds in Boulder, or does a crappy job, that’s a direct and poor reflection on your judgment. Any defendant will question your judgment and choose someone else. An experienced bondsman can provide a number of extra services that you may not have the time or skills to handle: Being present for court appearances for bail and 1275 hearings, 24 hour emergency service like odd-hour phone calls, signature bonds that don’t require a signature, arranging payment plans for the defendant, and even providing transportation to and from home or other locations. When someone is arrested for a crime in Denver, he or she is usually escorted to a local sheriff’s station for booking prior to being remanded to the Denver city jail or county jail. Once the defendant has been booked, there are a number of options to get released, but the most likely one is Denver Bail Bonds. Keep in mind that even for bail bonds boulder, the process is basically the same. Someone pays bail on the defendant’s behalf, the defendant is released from jail, and the person who paid bond has certain responsibilities to be aware of. These are the same whether the bond has been paid by an individual, or a bail bondsman. The number one responsibility of the person posting bail is to make sure the defendant returns to court on whatever date or dates have been scheduled. Unless there is some sort of a medical emergency, the scheduled court dates are usually not negotiable. If the defendant doesn’t make his or her court date, the person who posted bail may have to take on other fees if a fugitive recovery agent is hired to track down and bring the defendant back to court. Being incarcerated is never a pleasant experience. Whether you’re waiting for Denver bail bonds to go through and are locked up over night, or are in for a longer term at the Denver county jail, it’s an experience that most prisoners wish they could’ve avoided in the first place. 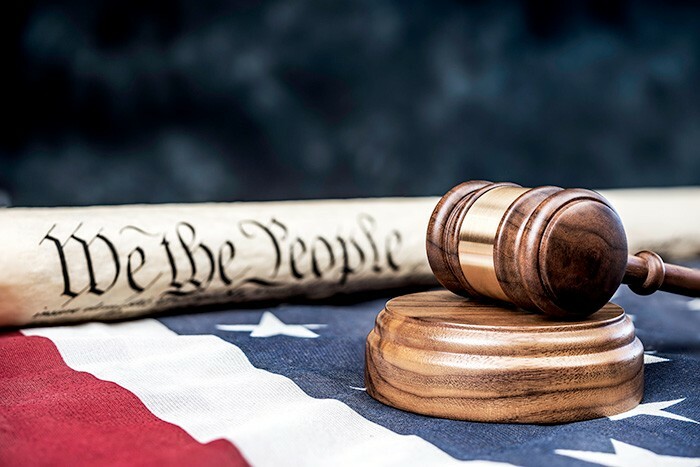 How long a person spends in jail depends on different factors, such as the alleged crime and the defendant’s criminal history – if any – and other factors, but in most cases the judge presiding over the case will set bond. Colorado Bail Bonds are a way a person is released from custody until court action takes place; if the person skips his or her court date, the bond is revoked (the person or bail bondsman who put up the money loses it), and an arrest warrant is issued. This is not a good situation to be in, as the judicial system takes a very dim view of bail jumpers. If resources are available, law enforcement will be dispatched to attempt to return the person to custody. In some cases, the bail bondsman may hire a professional bounty agent to attempt to find the defendant and return him or her to custody. Generally speaking, visiting hours are seven days each week, between the hours of noon and 7 or 8 pm. Call 720-913-3791 for more information, as the hours may be different at certain facilities or during federal holidays. People who smell of alcohol or appear intoxicated or under the influence of drugs are prohibited from visiting prisoners. Only 3 people are allowed per visit, and anyone under 18 must be accompanied by a parent or guardian. According to the Denver Sheriff Department, personal visits from one friend or family member of an inmate are encouraged up to two times per week. Family visits for up to three friends or family members of inmates are also encouraged one time per week, as specified by Denver County Jail guidelines. When it comes to Denver Bail Bonds, defendants and their loved ones owe it to themselves to understand what a bond is and how the process works. In order to do so, a person should educate themselves, ask questions, and seek out answers on their own. This sometimes requires making phone calls to an attorney or a bail bondsman Denver, researching information online, or going to a public library to understand how bails work. Essentially, bail is the money someone – an individual or a bail bondsman on a defendant’s behalf -- must pay to a court to get out of jail. If the defendant meets the terms of bail – returning to court or any other scheduled appointment – then the bail money is returned later. Arapahoe County Bail Bonds work the same way as bonds in any other Colorado jurisdiction, but many defendants and their family may choose to work with a bail bondsman, rather than providing bail money directly on their own. A good question that defendants and their loved ones may ask is what factors influences how much the court will set bail at?